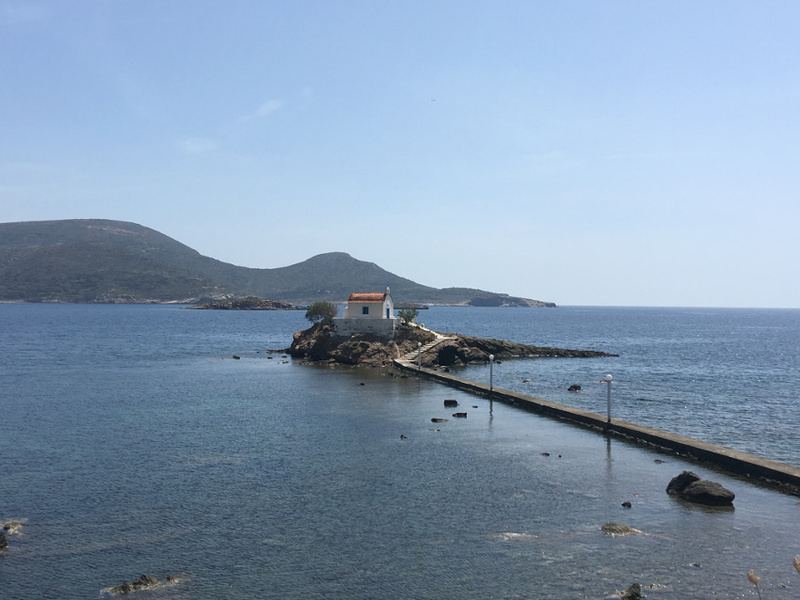 Wedplan (member of nettings agency) destination wedding packages, offers full services to the most enchanting locations in Greek Islands and Cyprus. 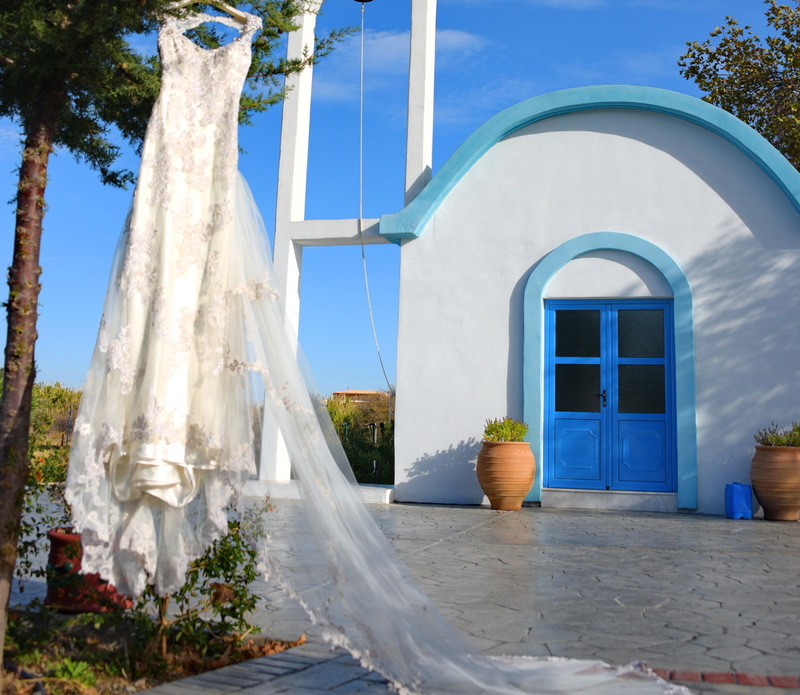 Your Wedding in Rhodes, Symi, Kastelorizo, Chalki, Patmos, Leros or in any other Greek Islands, will be the perfect idea! Share your dream with us, relax and we will manage for everything! Every wedding we design is totally customized to you and your guests and by your budget! 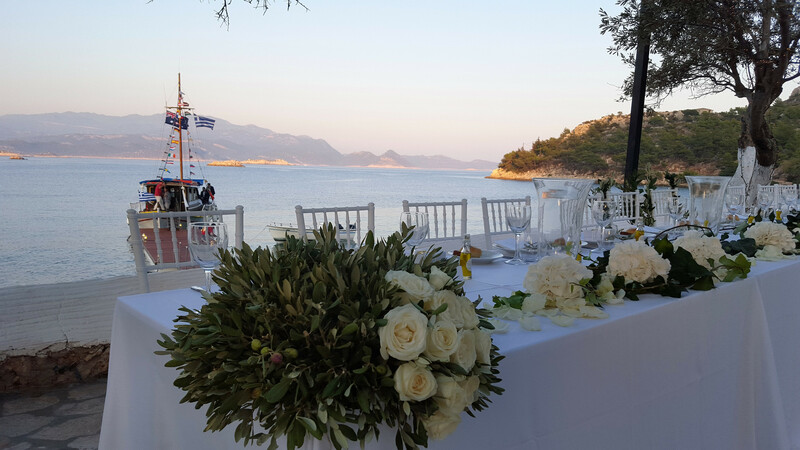 We believe that a dreamy destination wedding with elegant style needs only to organized professionalism without unnecessary charges! 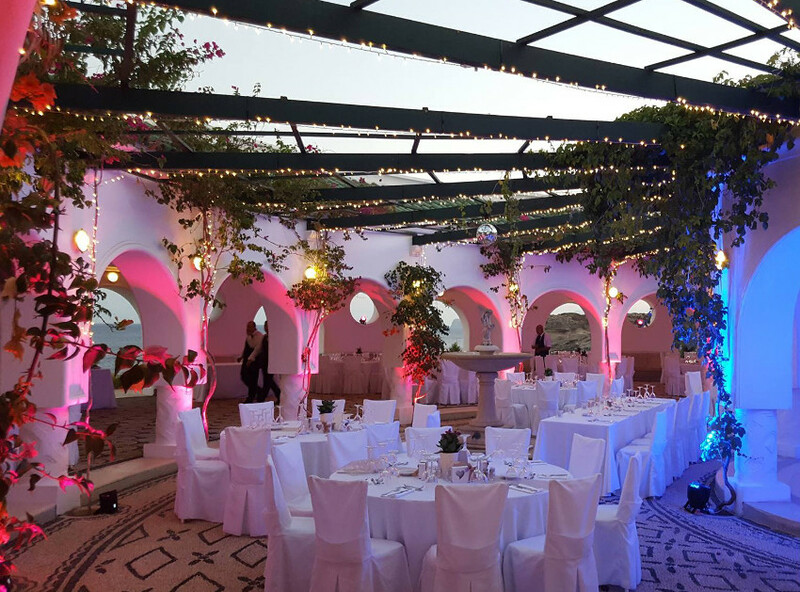 So, you can only contact with us and together we find the perfect ventors and all you need to creat an amazing wedding day on your own style! We are experts in interactive weddings and we will be glad to plan together yours! Condact with us to discuss everything about your dreamy wedding! Some of our expert services you can choose!